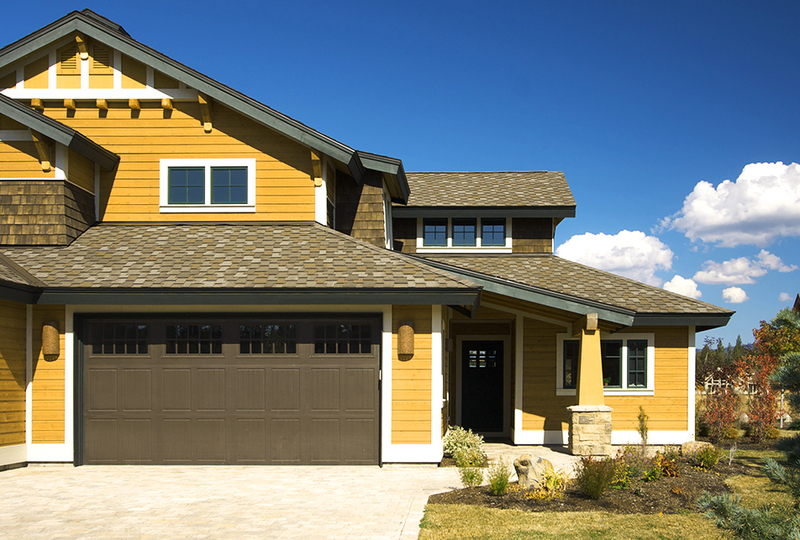 Home | Byron Property Inspection, Inc. Welcome to Byron Property Inspection, Inc., a Kansas City home inspection company owned by experienced inspector John Byron. When it comes time to choose a home inspector, remember selecting a less experienced inspector could actually cost you more money in the long run. When you hire an experienced inspector like John you can be assured significant issues about the home will be identified and properly explained in your report. 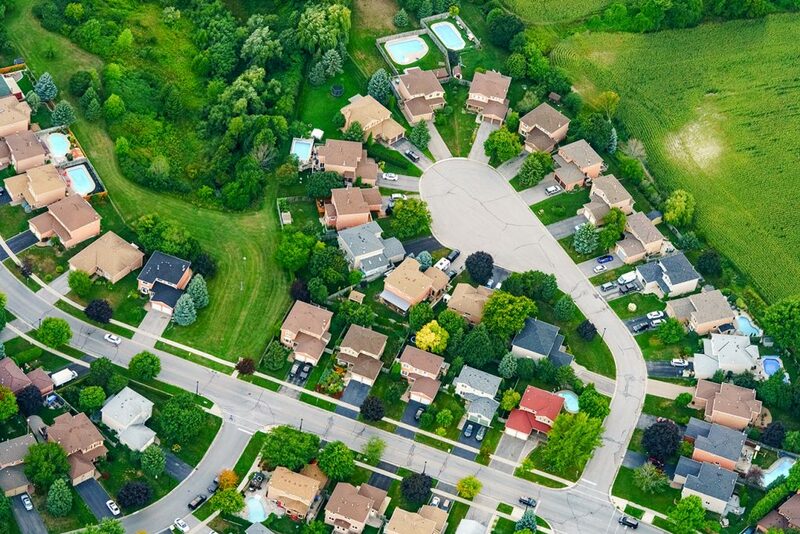 Few Kansas City inspectors can call on experience dating back to 1994, so make the wisest decision possible and schedule your inspection with Byron Property Inspection. 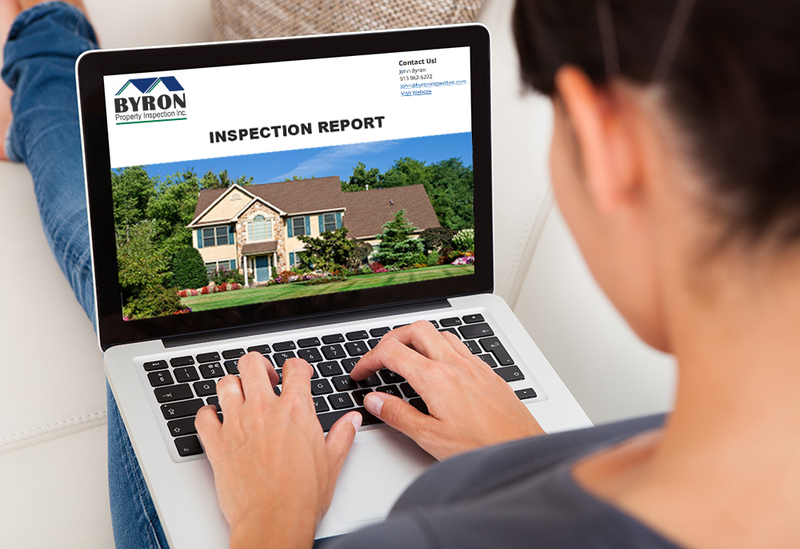 After your home inspection report has been written it will be delivered conveniently to your email. Our HomeGauge-generated reports are easy to follow and include clear images and videos that will expand once clicked. With these, you will see the issues in the home exactly as we saw them, making it easy to request repairs that are right for you with the Create Request List (CRL)™ tool. The CRL™ is interactive and allows you to build a list of repairs right from our findings in the report instead of having to copy and paste them into your repair addendum. Contact us anytime after your inspection with your questions! When John evaluates a potential concern with the home, he asks himself one simple question: would he want to know about this if he were the buyer? We believe in fair and honest home inspections and are loyal to our clients, not outside pressure from other sources. Through effective communication and complete transparency we will help you understand more than you could have imagined learning about your future home. We encourage our clients to attend the inspection to have their concerns heard and questions answered. When John evaluates a potential concern with the home, he asks himself one simple question: would he want to know about this if he were the buyer? We believe in fair and honest home inspections and are loyal to our clients, not outside pressure from other sources. Through effective communication and complete transparency, we will help you understand more than you could have imagined learning about your future home. We encourage our clients to attend the inspection to have their concerns heard and questions answered.